ETTelecom The 5G Congress 2018, held here recently, witnessed top policymakers, industry leaders, experts and observers deliberating on the future roadmap for the 5G rollout in India. The theme of the conference, which was in its second edition, was 'Developing a Roadmap for the Next Wireless Revolution'. The first edition of the conference was held in 2017. Manoj Sinha, Minister of State (Independent Charge) for Ministry of Communications and Minister of State for Railways, Government of India, was the chief guest of the conference. Addressing the delegates, he said, "We cannot afford to miss the 5G bus for India. The significance of 5G for India cannot be overlooked. 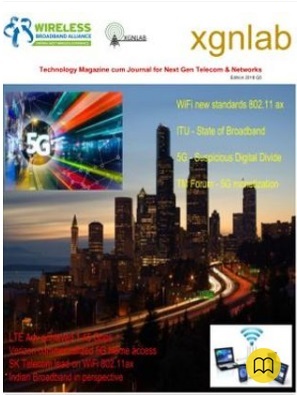 5G will help us leapfrog infrastructure challenges and bridge the digital divide." 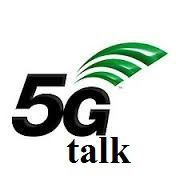 The minister added, "5G is not an incremental technology but an integration of systems. Its economic impact alone will be about $1 trillion by 2035."